Aldelo Aldelo for Restaurants Pro - Second Station License. This item is download-only. A software license is a non-returnable/non-cancelable item. 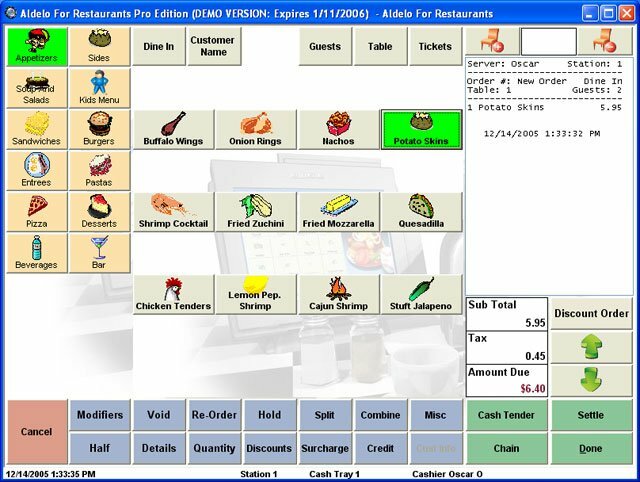 Aldelo for Restaurants Pro is a low-cost, feature-rich, and easy-to-use total restaurant management software for table service and quick service restaurants. It is used in over 75,000 installations around the world. Its feature set supports any type of restaurant environment. 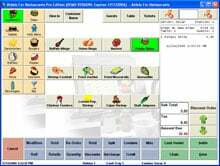 Standard features in the Pro edition include 100% touch-operated POS, multi-lingual user interface, gift card management, frequent diner program, house accounts, VIP discounts, reservations, waiting list, guest paging, Caller ID, MapPoint integration, labor scheduling, time card tracking and recipe control, inventory management, integrated credit card processing and much more. The software also includes 30 days of complimentary technical support with engineers staffed 7 days a week to make sure you get up and running successfully. The software operates on Windows XP Pro. The Aldelo 101-A is also known as 101-A	or 101A	.